Del Rey Oaks Gardens is your local, independently-operated retail garden center and landscaping supply source serving the greater Monterey Bay Area. We sell bulk materials! If you need mulches, compost, or soil, we've got you covered - all size projects welcome. 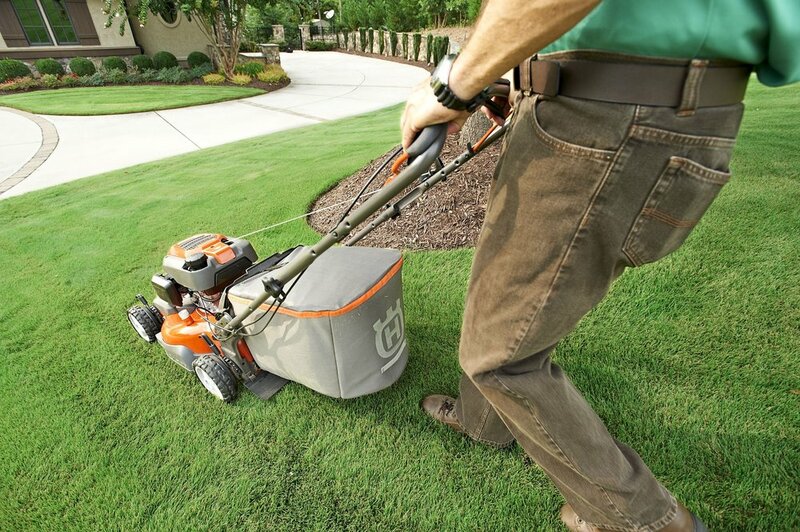 Located onsite, our small engine repair shop services 2-cycle and 4-cycle power equipment, landscaping and garden tools, and more. Call (831)393-9242 for inquiries. 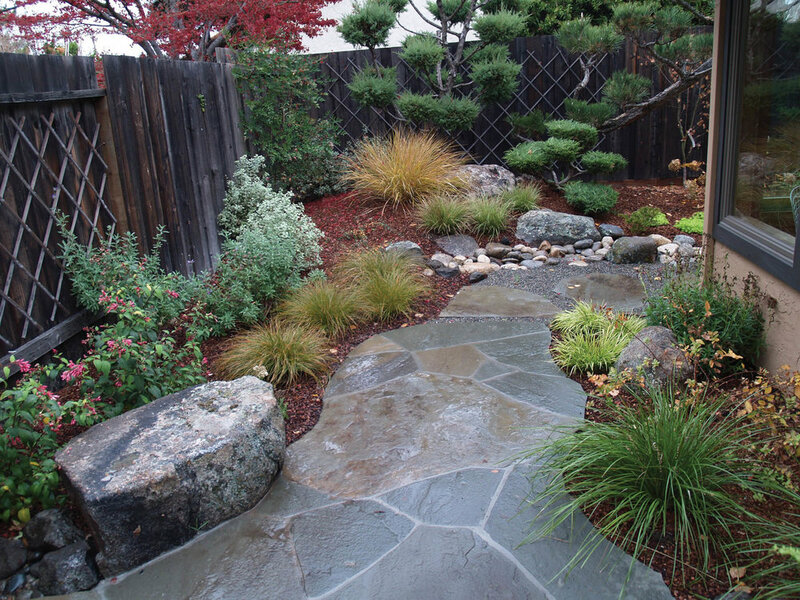 We provide landscape design/build services through our parent company, Green Valley Landscape, Inc. You can reach the office at (831)393-9100.